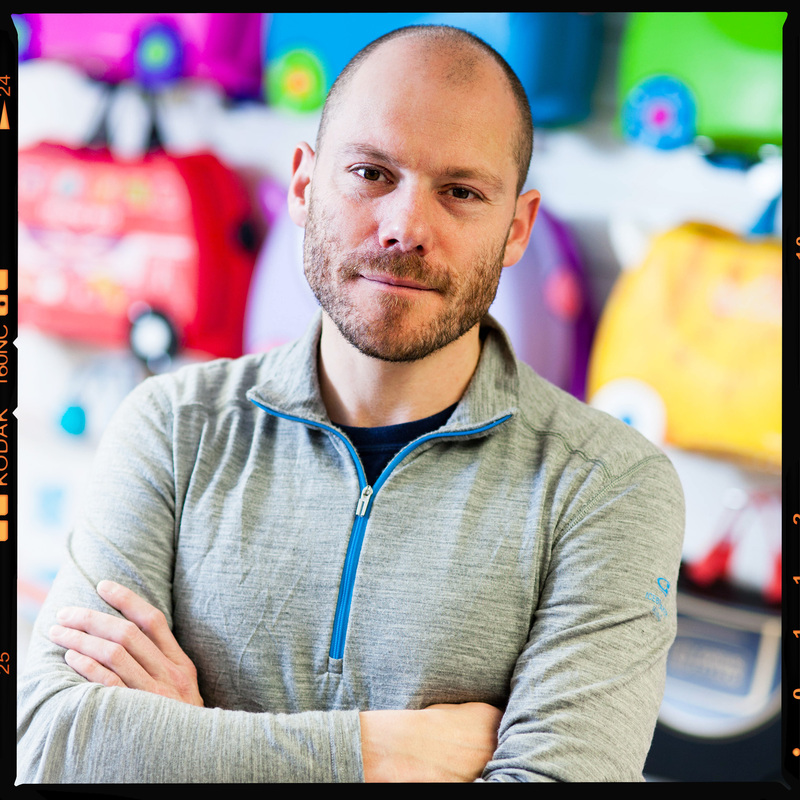 Rob Law MBE is an inspiring example of a British entrepreneur who through grit, passion and real belief built the global brand Trunki. 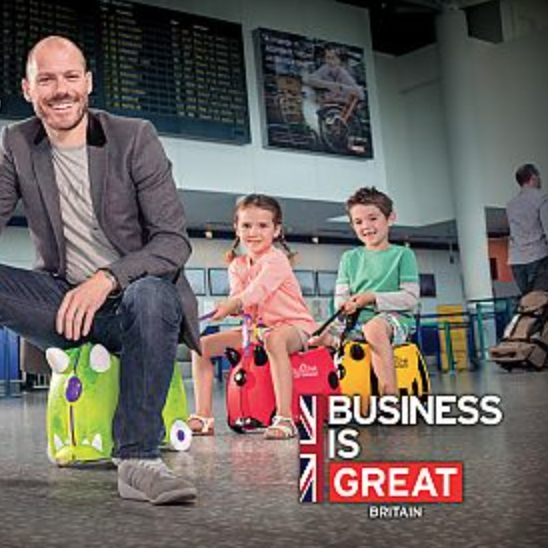 From an idea 20 years ago, a famous rejection on Dragons' Den to selling over 4 million ride-on suitcases. These pages will share with you his entrepreneurial journey and how to book him as an inspiring motivational speaker. 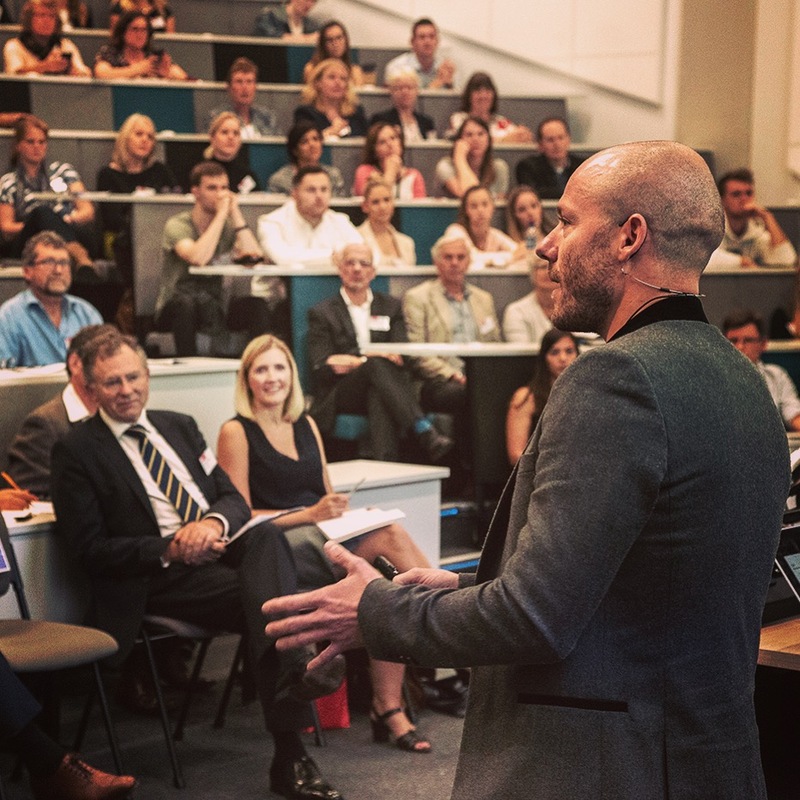 Got an idea to improve people’s daily lives? @DesignCouncil wants your bright ideas that could help enable independent living! Apply now and be in the chance of winning up to £150K!